The Native American story of Braddock’s Bloody Field. Learn about the culture, stories, and legends of American Indians and their famous chiefs, tribes and wars. A Native American Story of Braddock’s Bloody Field to teach kids about Native Indians in a short, enjoyable, easy to read format. In September 1754, Colonel and Brigadier General Sir Edward Braddock was appointed by King George II major-general in command of all the British forces in America He was directed to sail with two regiments of Regulars, to drive the French from the Ohio Country. The Provincials or colonial militia appeared to be worthless. British Regulars would soon do the business. The Native American Indian Story of Braddock’s Bloody Field provides an opportunity to read about the life and times of Native American Indians and many of their great wars, chiefs and famous leaders. A Classic Short story about Braddock’s Bloody Field for kids and children of all ages. This short story of Braddock’s Bloody Field is great to read to kids and children enabling them to learn about history in a fun way. 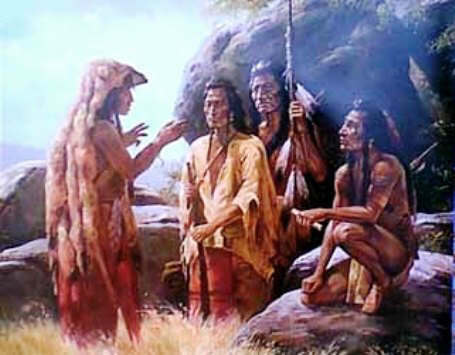 This very short story contains information about the famous chiefs of Native Indian tribes and their wars, battles and conflicts. This short Native American story has been selected to keep the attention of kids and children of all ages. Read our free short story online about Braddock’s Bloody Field. This free, online short story about the people of famous tribes Native American Indians to increase knowledge and understanding of the indigenous people of North America and the wars and battles they fought. The Story of Braddock’s Bloody Field. 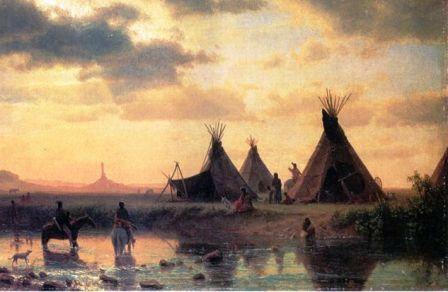 Discover the vast selection of pictures which relate to the Stories, History and Culture of Native Americans. The pictures show the clothing, War Paint, weapons and decorations of various Native Indian tribes that can be used as a really useful educational history resource for kids and children of all ages. We have included pictures and videos to accompany the main topic of this section - The Native American story of Braddock’s Bloody Field. The videos on this website enable fast access to the images, paintings and pictures together with information and many historical facts. All of the articles and pages can be accessed via the Native Indian Tribes Index - a great educational resource for kids.